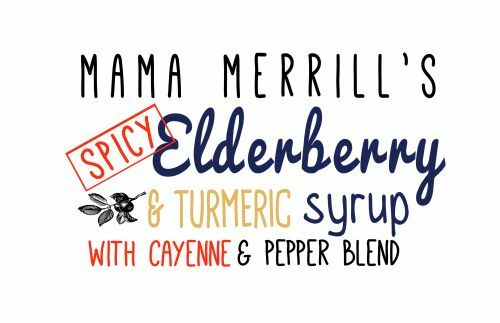 2 Bottles of our Spicy Elderberry Tonic for the Special price of $57.99. This price includes shipping! Shipping is available to all 48 states.